Want to spoil your mom, grandma, aunt, friend…or any other mother in your life? Here is your chance! Bullocks’ Bistro will be hosting a special Mother’s Day Dinner with all proceeds going to the Food First Foundation. Tickets are $50 for a delicious Bullocks’ meal plus flowers in a mason jar for each mother in attendance. 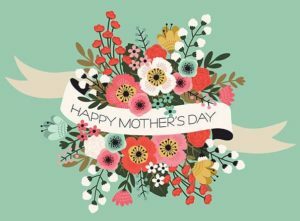 Dinner and flowers…every mom’s dream! A personalized note can also be added and waiting for your mom at their table when they arrive. A limited number of smaller plates are also available for $25 each for children 7 years and under. Don’t delay – book your table now as tickets are sure to go fast! Please email coordinator@foodfirst.ca to book.